What about dynamically generated subdomains? For testing and development, it is possible to run a small webserver inside a CoCalc project. Access to it is restricted to only the owner and all collaborators on the project, and nobody else. to access your HTTP web server. For example, you might have to start the service using --ip=0.0.0.0 to serve all IPs (the exact flag depends on the service). When you visit that URL with your web browser, your web server will get a request for /[project_id]/port/[port]/ rather than for / like it does with server. Otherwise, everything is the same, including the big caveat above. Only the owner and collaborators on the given project can access the webserver via an SSL encrypted connection. Our proxy server will reject all other requests. This means you don’t have to worry about setting up logins/passwords on whatever webserver you run in your project. 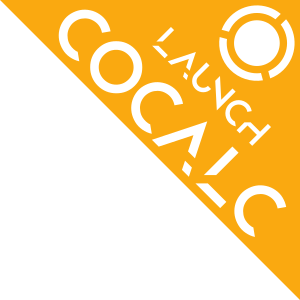 On the other hand, it means that CoCalc is not useful as a platform if you want to run a webserver that is visible to anybody in the world. If you need that, use some other service. If you just want an http view of your files, use the raw servers, which is already available by default at https://cocalc.com/[project_id]/raw/. The point of the above is that you could modify it to provide all sorts of interesting functionality.